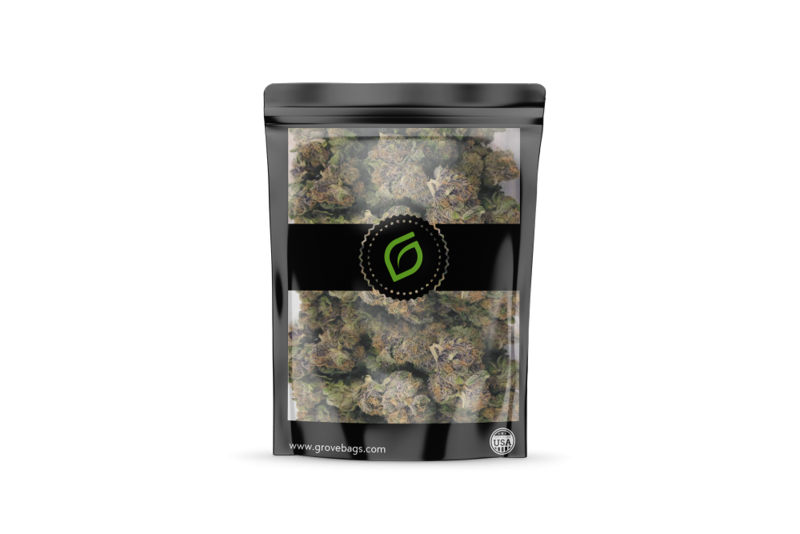 Grove Bags TerpLoc™ pouch line is designed around the plants unique properties to maintain weight, prevent mold, and preserve the terpene profile. Once your product is sealed inside, all unwanted gases and water vapor are actively diffused through the pouches layers creating a relative humidity level of 62% and limiting the oxidation of the product stored inside. Our branded TerpLoc™ pouches come in two sizes with Grove Bags branding on the front, back, and in the gusset. They are perfect for storage after your product has been properly dried and the inner moisture has been sweat out. 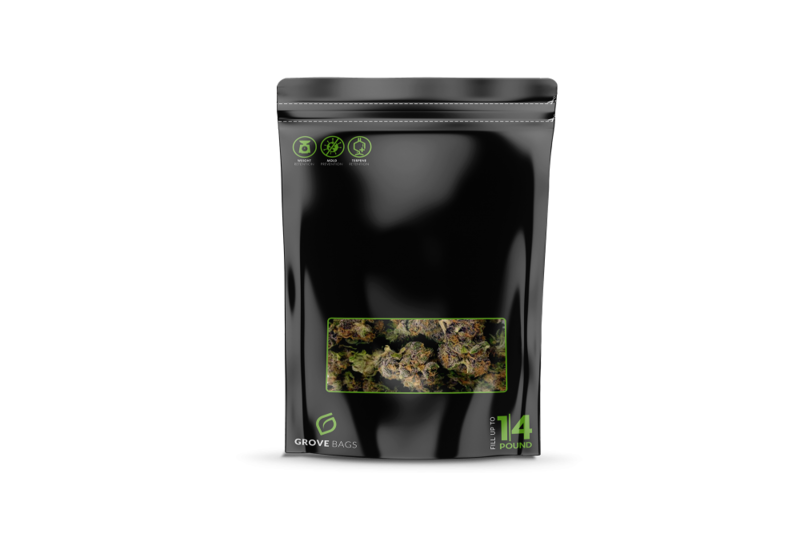 Once sealed the pouch will outgas any excess water vapor and oxygen to create the ideal microclimate to cure cannabis in. The pound and quarter pound sizes are great for long-term storage or to protect product quality and weight before packaging into smaller point of sale pouches.